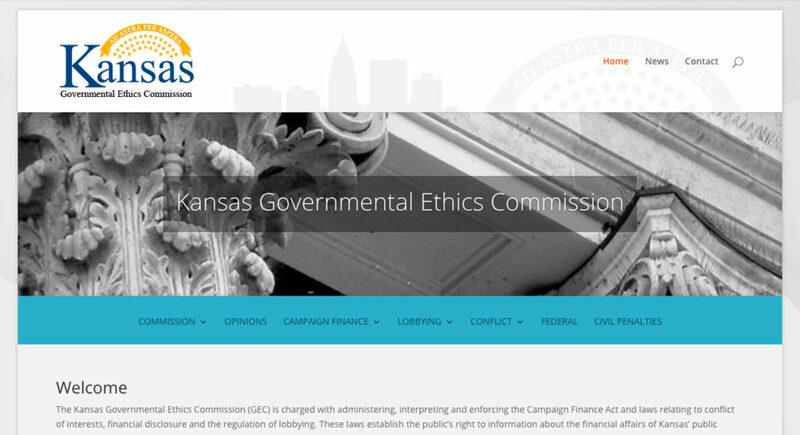 The Kansas Governmental Ethics Commission has launched a new website, shown here on Thursday, May, 26, 2016. 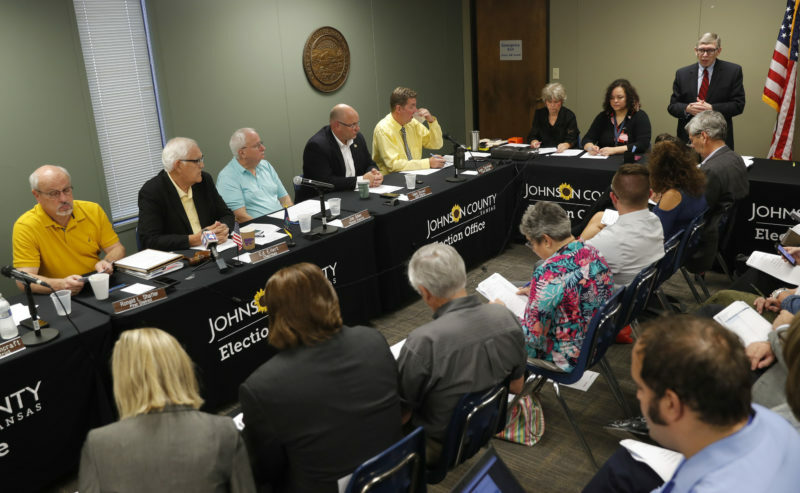 TOPEKA — The Kansas Governmental Ethics Commission was gearing up Wednesday to launch a new website that officials hope will give people easier access to information about who is contributing to political campaigns and which candidates are receiving that money. 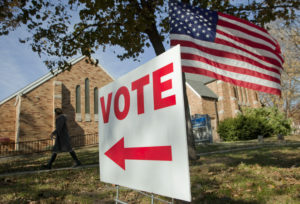 But Carol Williams, who heads the commission, conceded Wednesday that it won’t address many of the concerns raised in a new national report that said most states have poor campaign finance websites that are confusing, difficult to navigate and often provide inaccurate information. But the data itself, Williams said, is still the same, composed mainly of scanned Portable Document Files, or “.pdf” images of paper forms, many of which are filled out by hand. That makes them difficult for users to search and navigate, especially if they’re looking for a particular donor to a candidate for governor or other statewide officeholder whose finance reports may be hundreds of pages long, or if they’re trying to add up how many Democratic or Republican candidates one particular large corporation donated to. 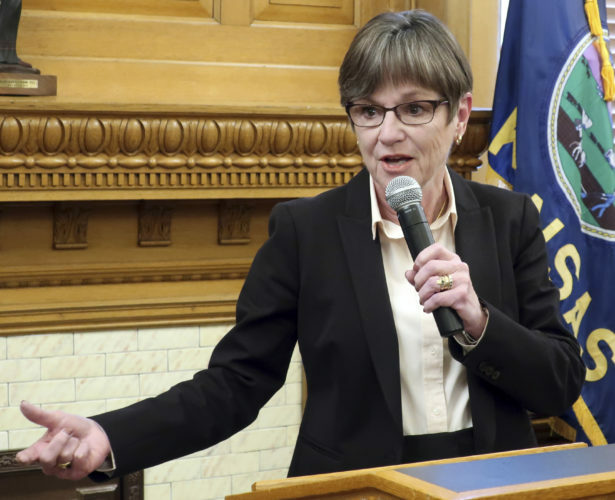 In addition, Williams noted, in Kansas, the Governmental Ethics Commission isn’t the agency responsible for collecting campaign finance reports. Those are filed with the secretary of state’s office. 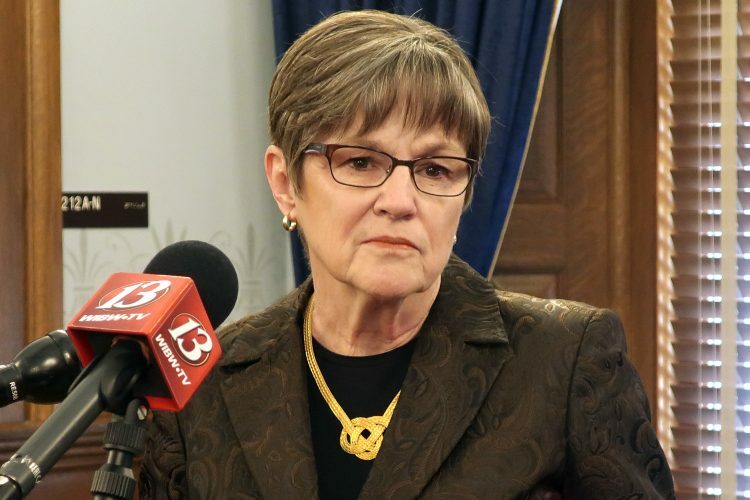 But the Ethics Commission is the agency charged with compiling those reports and making them available to the public. Coincidentally, the new website was launched on the same day that the Washington-based Campaign Finance Institute issued a scathing report that said “most states fall far short of any reasonable standard” of providing citizens access to useful information. “It takes too long for users to find the answers to simple questions, and the answers they give are as likely to be inaccurate as not,” the report said. The results were based on a survey of roughly 1,900 people who were asked to visit the disclosure sites of five different states and perform a set of basic searches. Those individuals then rated their experiences. The results for Kansas showed the state ranked about average among the 50 states for the length of time it took users to find the information they were seeking. And users rated Kansas slightly above average when asked how confident they were in the answers they obtained from the website. But when asked to rate their overall experience with the website on a scale of one to five — with one being “awful” and five being “excellent” — Kansas came out at 2.41, slightly below the national average of 2.69. 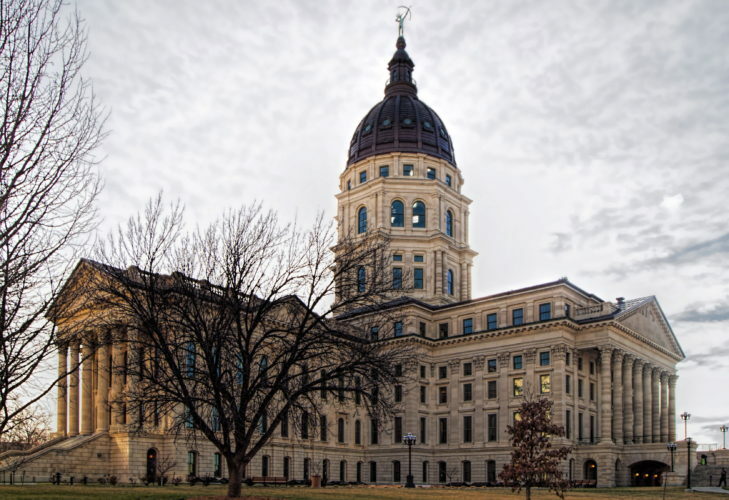 Williams said to make the website truly accessible, the Kansas Legislature would need to pass a law requiring all candidates for state offices, as well as parties, major donors and political action committees to file their reports electronically. Then, she said, the Secretary of State’s office would need to agree to put those reports into a searchable database that could then be accessed over the internet.